For me, this was the highlight of our photography trip to Iceland. Its been on my bucket list for years so I was really thrilled to capture Kirkjufell in Iceland. 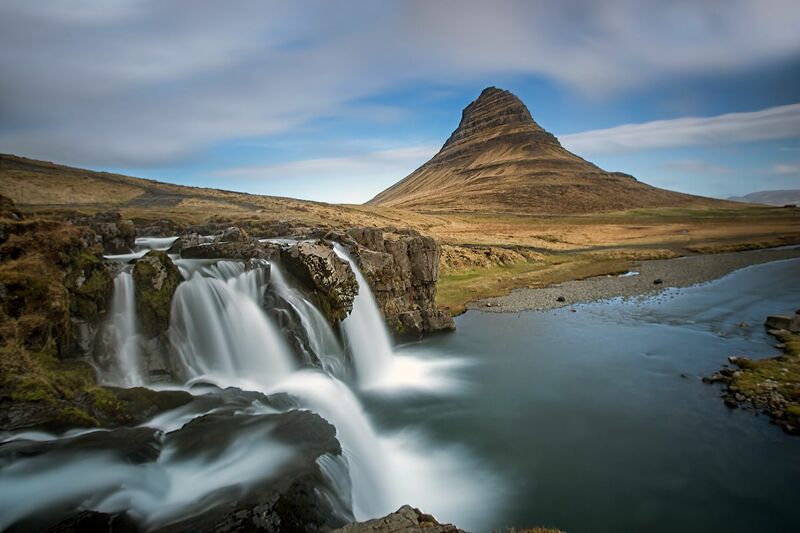 A fabulous shaped mountain and a beautiful waterfall to go with it. What more could us photographers wish for.